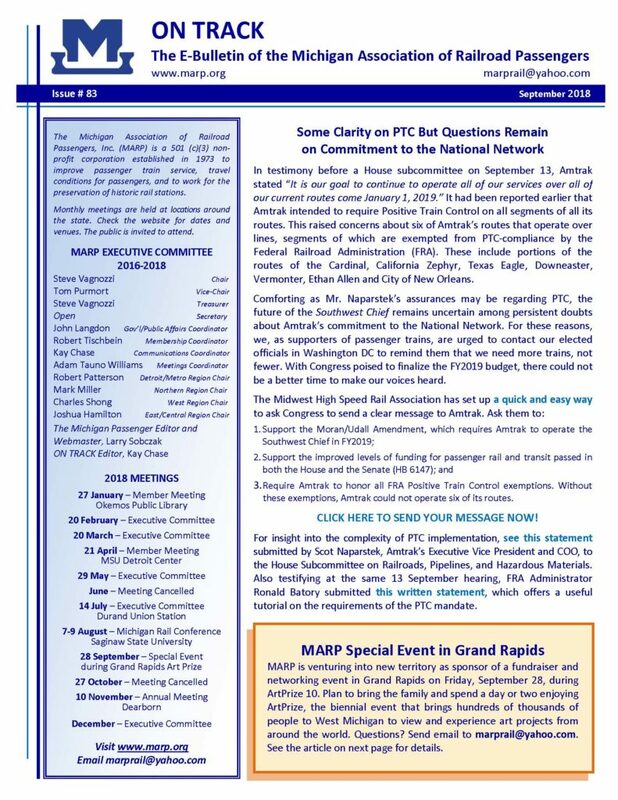 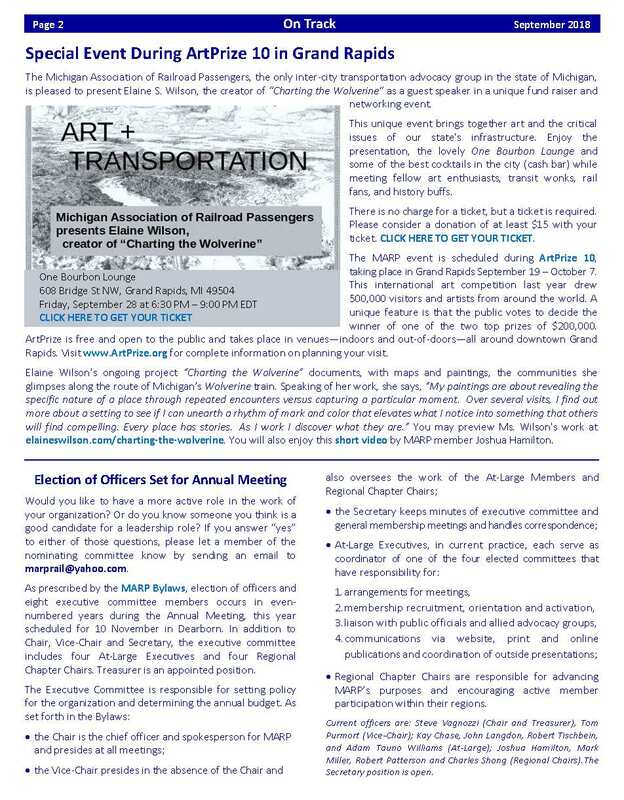 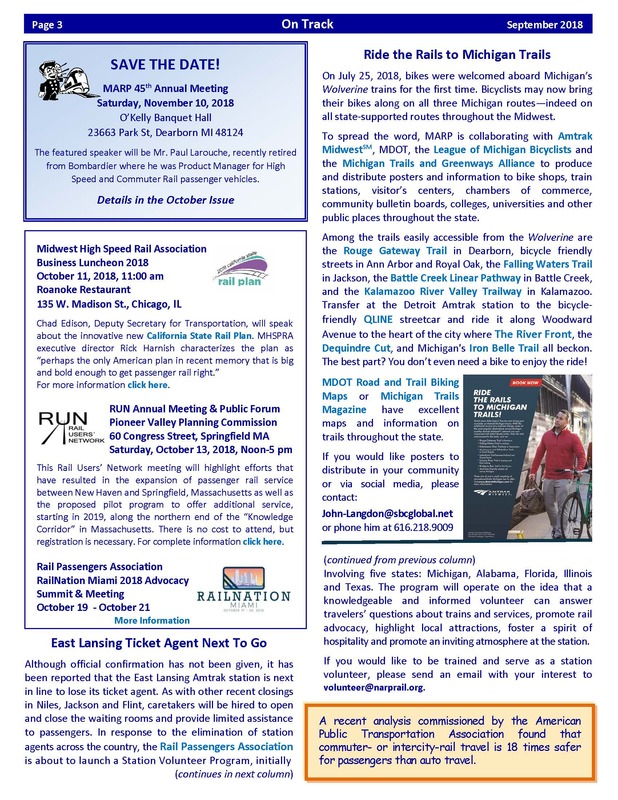 Click HERE for a PDF version of MARP’s monthly newsletter. 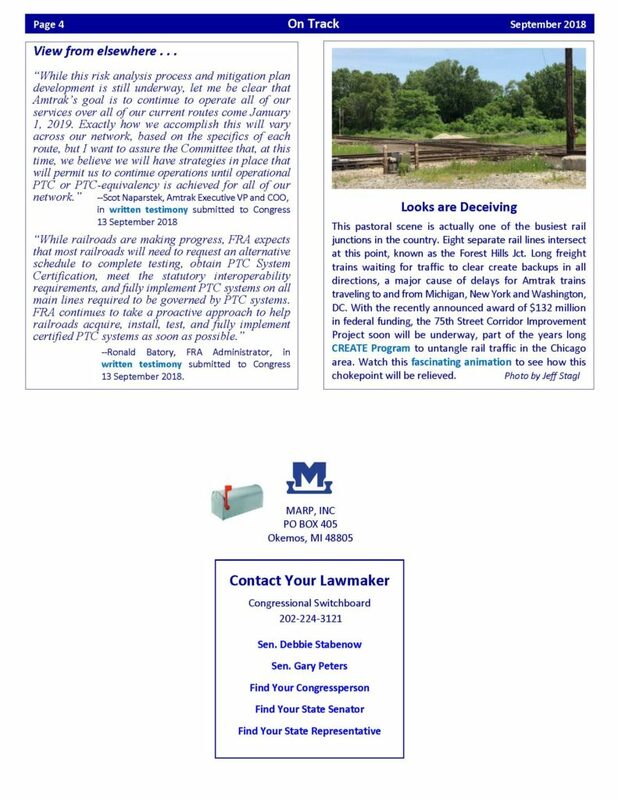 Click on the images below to enlarge each page. Previous PostMARP Special Event in Grand Rapids Sept. 28, 2018Next PostRegister now for MARP’s 2018 Annual Meeting!